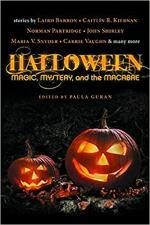 Who doesn’t love Halloween-themed reading in the fall? I know I do, especially when the evenings grow long and chilly, and the stories are scary and short enough to read in a single sitting. 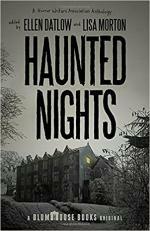 It’s like a ghost story before bed – just enough to savor and sink into your dreams. 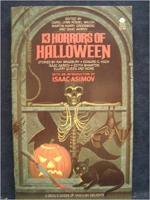 It got me thinking about the Halloween anthologies I’ve read or seen over the years, and how many different styles and types there are. Truly, there’s a veritable buffet of creepy goodness just waiting for this time of year to roll around. I’ve gathered the finest I could find here, for you to choose from or add to, in one epic to-read list. 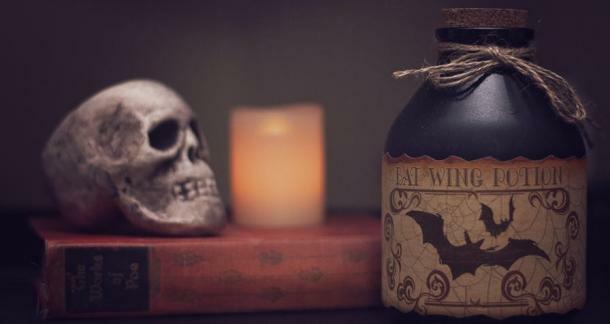 From classic oldies to a couple out this year, there’s something for all horror lovers. My guidelines: must be overtly Halloween-themed (not just any horror stories), gathered as multi-authored anthologies rather than single-author collections, and focusing on short stories rather than poems or essays (though a few snuck in with the stories). Everything here is short, seasonal, and full of variety – a big bag full of candy for you to gorge on all October long, and for many to come. This 1983 anthology put together by (and with an introduction and story from) Isaac Asimov is the earliest multi-author Halloween-themed collection I could find. (Does anyone know of an earlier one?) Readers agree that it’s as much suspense/mystery as horror, but it has some fantastic authors including Ray Bradbury and Ellery Queen. 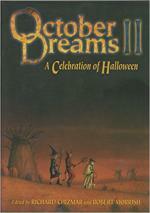 It seems Halloween anthologies took a twenty-year snooze, then woke up with lots of energy in 2002. October Dreams, arguably the anthology that kicked off what’s been an almost twenty-year boom. A look at the author lineup alone shows why; it’s a veritable who’s-who of the horror genre, including Dean Koontz, Peter Straub, Poppy Z. Brite, Jack Ketchum, Tom Piccirilli, Ramsey Campbell, and many, many more. 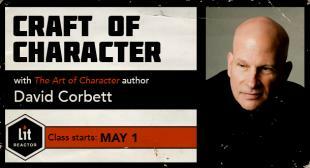 This one does include personal essays as well, but fans of the authors will likely love that. 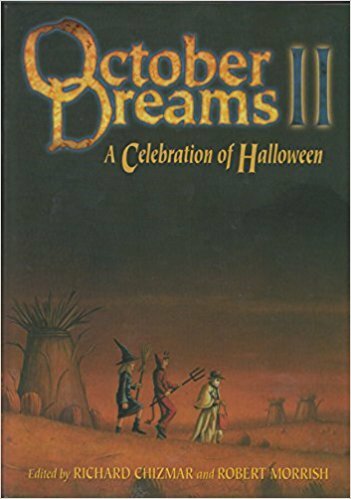 If you’re into October Dreams, you’ll want to snag the second volume fast, because there’s currently only a single copy available on Amazon. 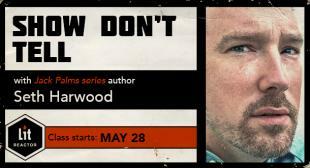 And you better have deep pockets, because it’s a $200 collector’s edition. In much the same vein as the first, even featuring many of the authors, the second includes different stories, poems, and essays. 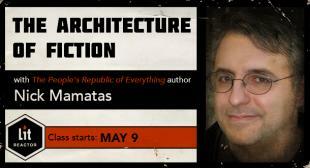 Stories and novellas by many authors, including Thomas Ligotti, H.P. 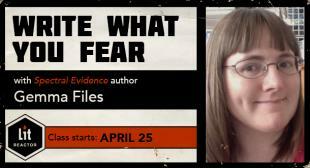 Lovecraft, Caitlin R. Kiernan, Edgar Allen Poe, Chelsea Quinn Yarbro, Joe R. Landsdale, and many more. Although there’s a strange recurring complaint about the number of typos, most readers seemed to really enjoy the mix of type and tone in these stories. 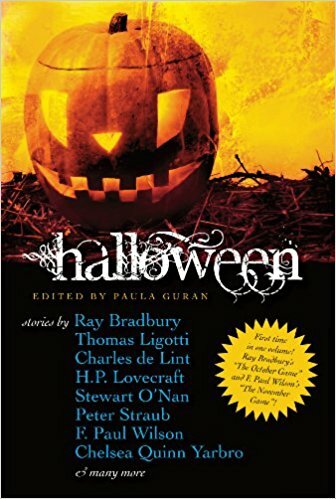 Here we have an anthology that doesn’t boast as many famous names, but has great reviews. Of all the anthologies here, this one seems to have the most readers who agree that the stories are truly unnerving and scary, so this might be a good one for horror lovers to try out. 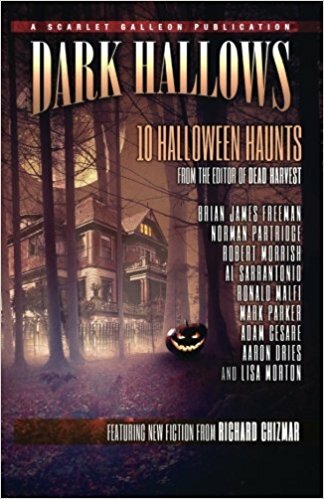 Also released in 2015 was the first Dark Hallows anthology from Scarlet Galleon Publications and editor Mark Parker. 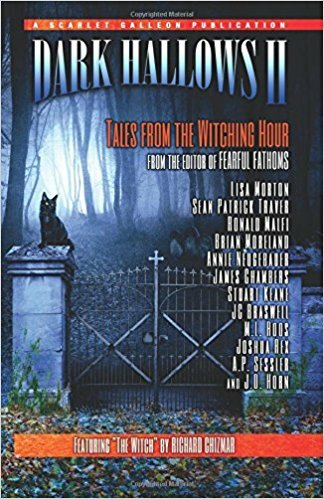 This one includes ten stories from new voices as well as staples like Brian James Freeman, Robert Morrish, Lisa Morton, and Richard Chizmar. The collection also boasts custom artwork from Aaron Dries. Reviewers leave raves! Another from Paula Guran, this one with stories from authors such as Laird Barron, Nancy Kilpatrick, Steve Rasnic Tem, and Melanie Tem. 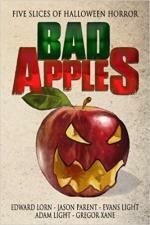 Readers seem generally pleased with the quality and mix of these 18 tales. A shorter collection comprised of five authors, one story each, and no editor listed—so perhaps a collaborative effort. 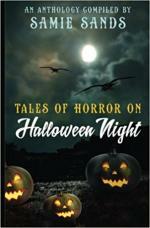 Readers rave about this anthology hitting the spot for seasonal frights. 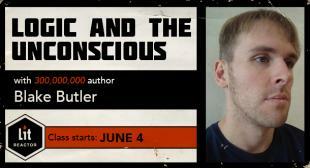 Stories by Gregor Xane, Evans Light, Adam Light, Jason Parent, and Edward Lorn. 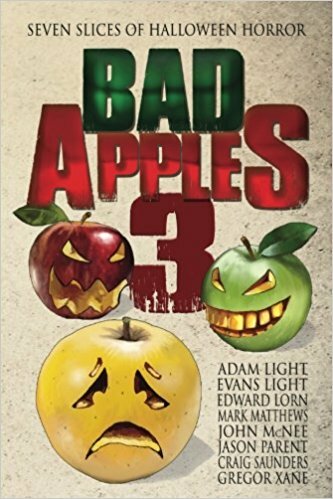 Bad Apples 3 delivers more of what horror readers love with stories by most of the original crew plus Mark Matthews, John McNee, and Craig Saunders. 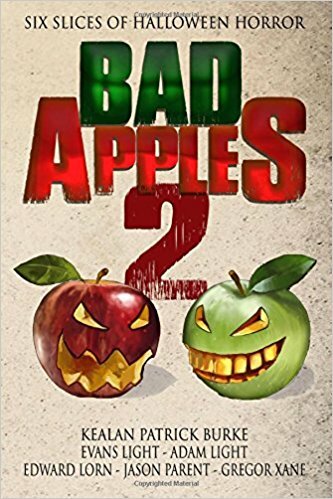 The third installment received slightly lower ratings, with several mentions of the graphic nature of some of the stories in comparison to the first two. 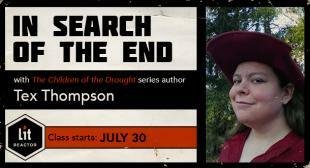 Disclaimer: My story “The Devil Take the Hindmost” appears in this one, so of course I love it. I share the table of contents with twelve wonderful authors, including Richard Chizmar, Lisa Morton, James Chambers, and J.D. 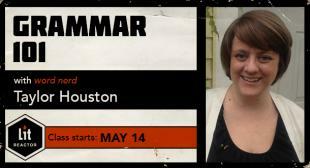 Horn, bestselling author of the Witching Savannah series. This anthology is notable for having a theme beyond just Halloween; all of the stories revolve around The Witching Hour. It also boasts custom story illustrations by Luke Spooner. 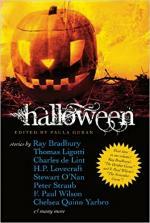 Compiled by multi-award-winning editor Ellen Datlow and leading Halloween expert Lisa Morton, with the backing of the Horror Writers Association and published by Blumhouse Books, this anthology looks set to be a juggernaut in the field of seasonal horror. 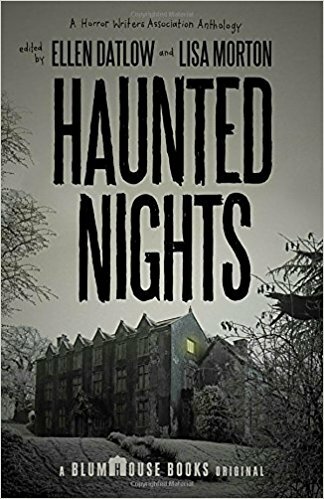 Out this year, Haunted Nights includes sixteen all-original stories from genre favorites like Stephen Graham Jones, Jonathan Maberry, and Kate Jonez. Additionally, it’s the only collection on this list that specifically includes related holidays like Dia de los Muertos, All Souls’ Day, and Devil’s Night. 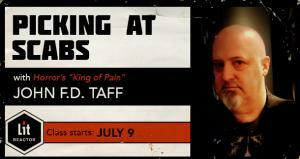 And finally, with lucky number thirteen we come to a series so new that it’s still being released. 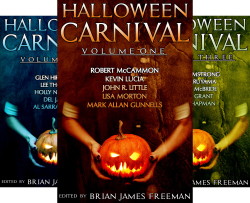 Halloween Carnival is composed of five parts that each contain five stories; one is published every Tuesday this October, the final one dropping on Halloween. Put together by Cemetery Dance editor and acclaimed author Brian James Freeman, and full of big authors in horror, this one is already receiving positive reviews and is sure to become a hit as the month unravels. You can preorder the forthcoming volumes now. 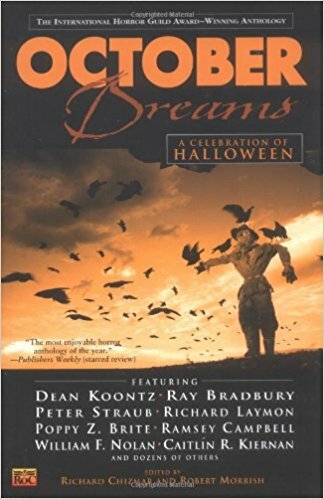 Halloween lovers, have you read any of these? Do you have a favorite of your own to add to the list? 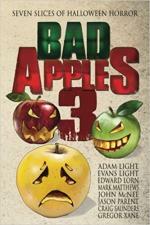 I was reading this great this and I saw you had the three Bad Apples anthologies from Corpus Press (which are awesome). This year they put all three into a giant edition too. 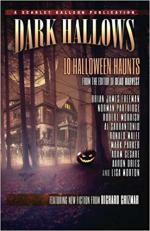 But I wanted to let anyone know about their new Halloween anthology this year which is DOORBELLS AT DUSK! It's getting good reviews and is filled with Halloween and Day of the Dead stories.